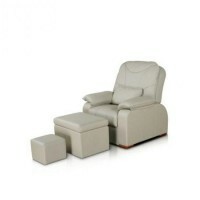 Cosmetology couch heated KPE-3-1 Dolce Vita, buy at the price of 1507 . If your office is decorated in a classical style, then the best solution is a heated massage table KPE-3-1 Dolce Vita. Its defining feature is a combination of the most modern functionality with classic, solid table bases made of wood. Therefore, all the mechanisms are hidden inside, and on the pedestal there is a massage table. 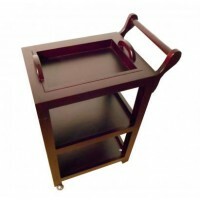 In addition, three sectional anatomy table has all available now technical innovations. 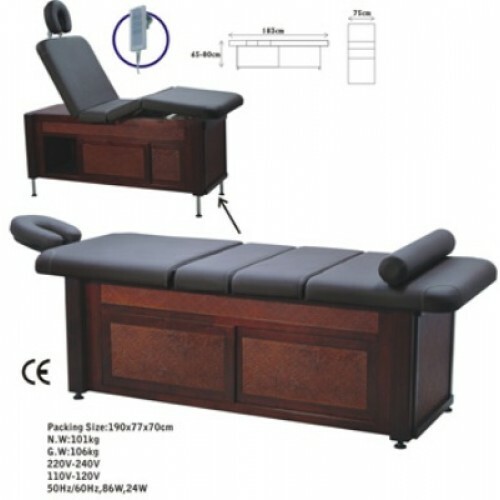 When buying a table, you will get not only a modern massage equipment and beautiful furniture, which will decorate the office, but a certain status, because it will determine the quality of materials and performance equipment, such as a heated massage table KPE-3-1 Dolce Vita.